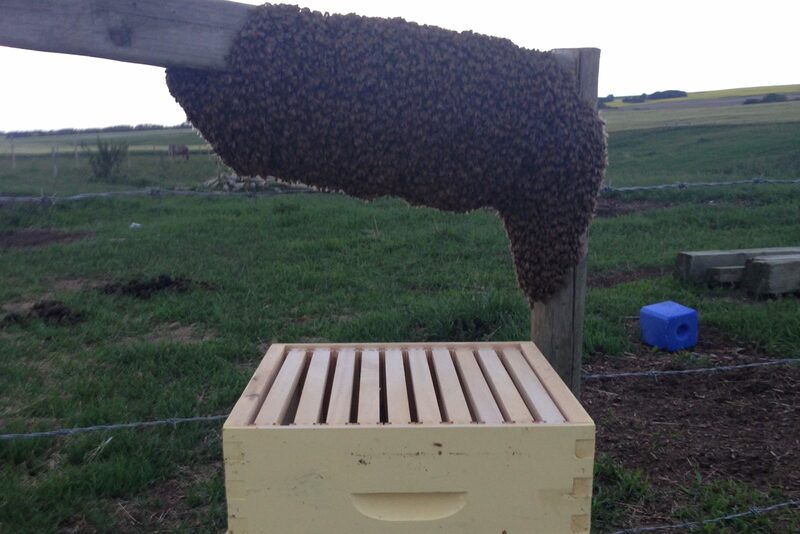 See bees somewhere? 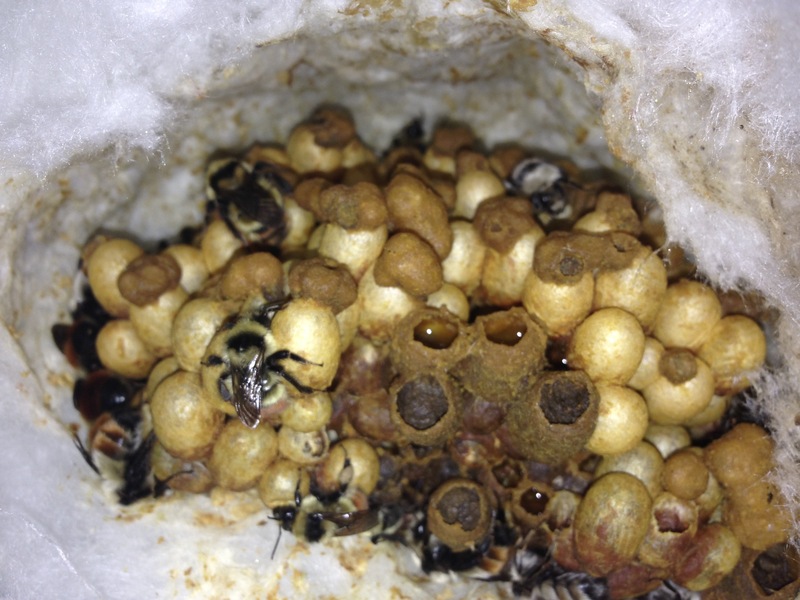 Need someone to come and get them or advise you on how to deal with the bees? No problem, we are here for you! 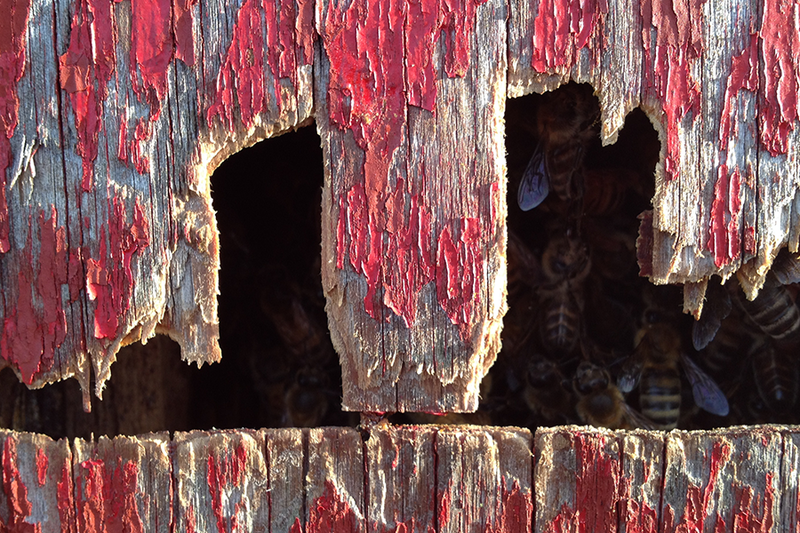 If you aren’t in our neck of the woods, below are a list of beekeeping supports for you. 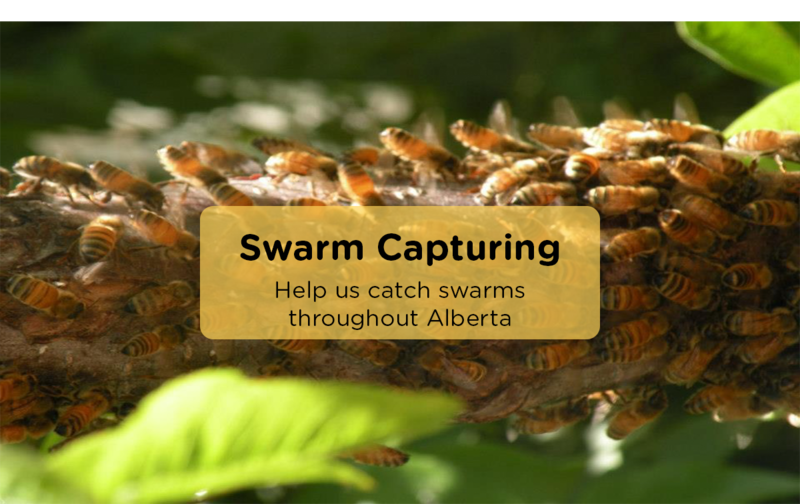 Text Eliese at 403-651-9344 and send a picture of the bees or of the hive. I can come and support you in the Calgary and greater area. 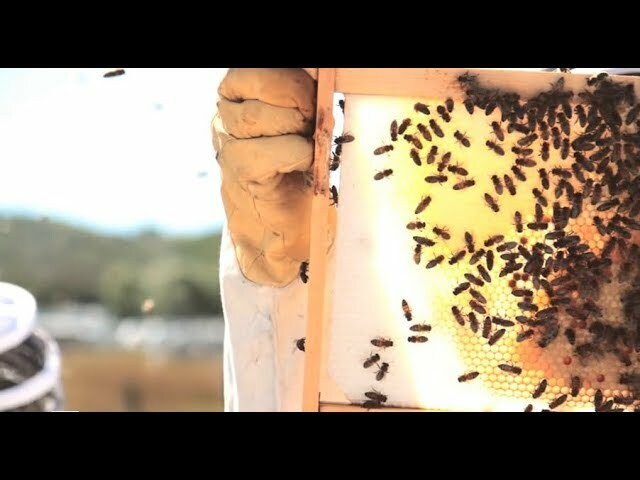 Swarms of honey bees are FREE for removal. Contact us ASAP to ensure they don't run off!